387 steps to the top! 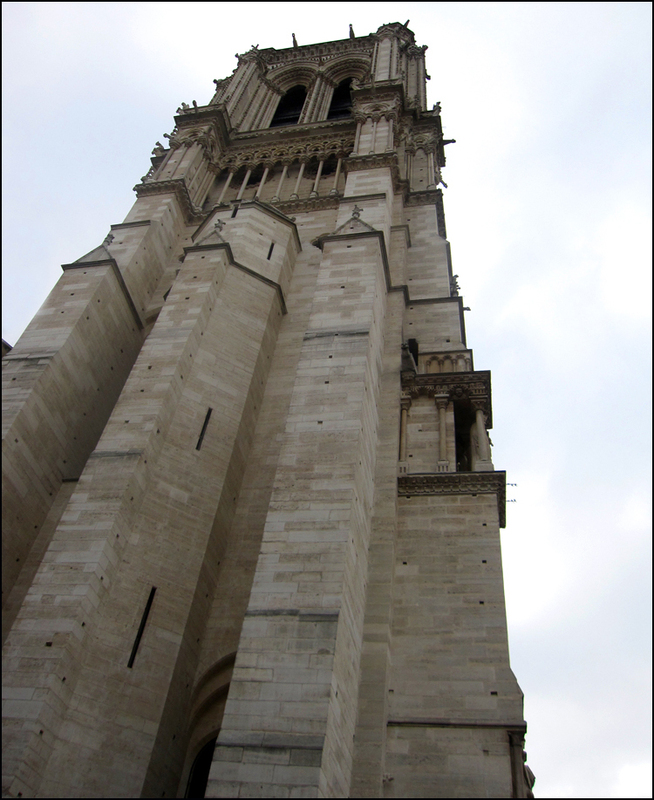 Let’s take a sentimental journey to the Cathédrale Notre Dame in Paris. For the love of Quasimodo and Esmeralda, I’ll also include a few historical tidbits. So grab a snack, umbrella and video phone. Seven is the time we leave! Notre Dame has had its share of monumental ups and downs throughout the centuries. Maurice de Sully (that’s “Bishop” to you) set the redo project in motion back in 1163. Yes, it was a very good year, but as time marched on, it took a toll on the cathedral’s interior and exterior. Heck, we’ve all been there. Touché! That’s what he said. Thank writer and historic preservation activist Victor Hugo for jumpstarting a sensational sightseeing frenzy, along with the much-needed renovation that followed the publication of his very first novel, Notre-Dame de Paris, in 1831 (released in English in 1833 as The Hunchback of Notre Dame much to the author’s dismay). 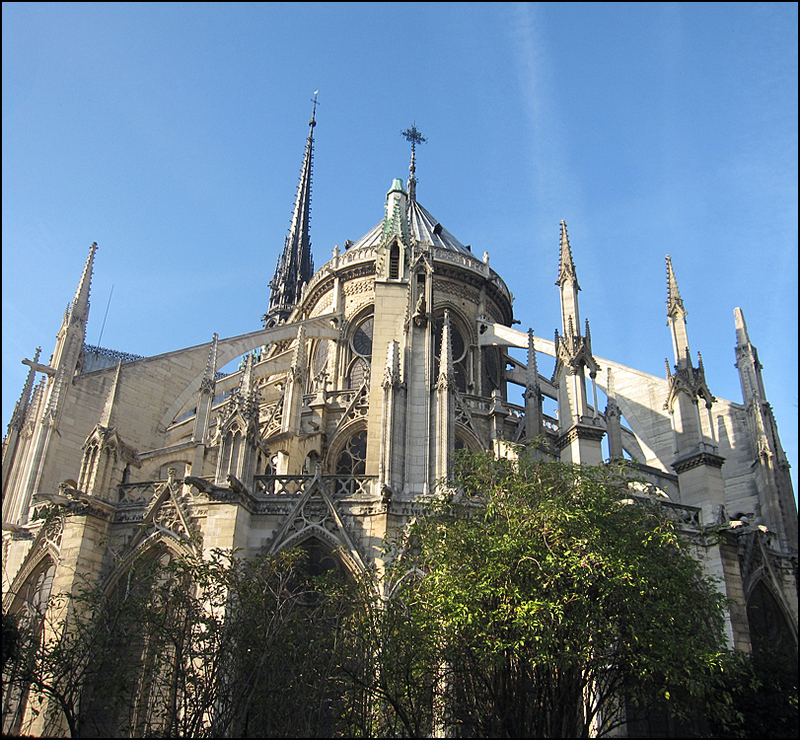 A “vast symphony in stone” is how the eloquent and passionate Hugo described Notre Dame. Word quickly spread, making Hugo a literary hero, and inspiring beaucoup visitors to pay homage with copies of the book in hand. However, at the time Notre Dame was pretty much in ruins because of the French Revolution and general lack of routine maintenance. It was time for an extreme makeover: cathedral edition! Enter architect Viollet-le-Duc in 1841. Contributing his own interpretive gothic revival twist, he added a fantastical spire, and cool sprinkling of gargoyles to keep the evil spirits at bay, along with a good cleaning and various other minor changes. Shortly (bare)after, 19th century urban renewalist Baron Haussmann completed the redo by demolishing the medieval houses surrounding the church and creating a public square. Times are always a-changing! 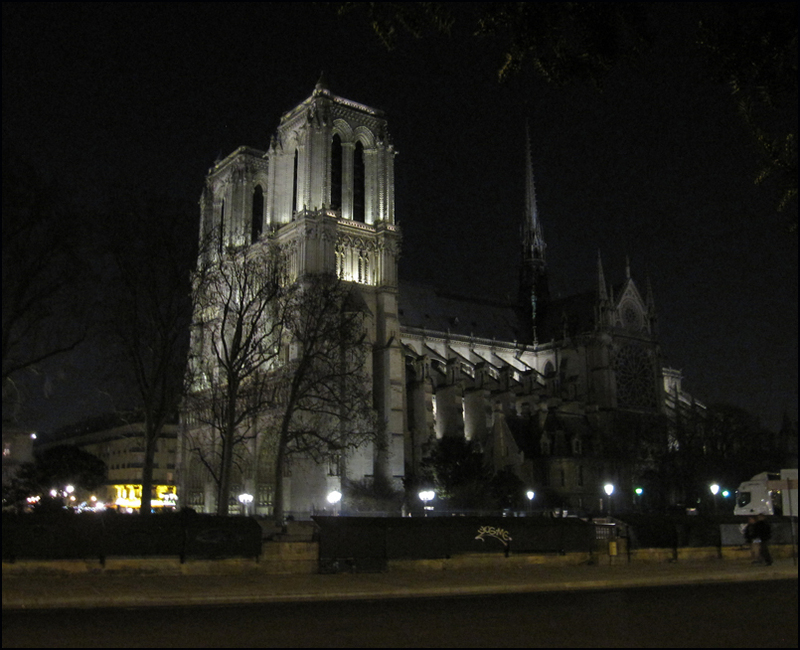 Yearning for your own copy of Notre-Dame de Paris? After popping by the real thing, stop by the legendary English bookshop Shakespeare and Company, nestled across the street in a former 16th century monastery. Both paperback and hardcopies of the book are available. Also, let’s not forget the funky bouquinistes (book stalls along the Seine) and the kitschy souvenir stands, located near the cathedral. Your cat sitter will thank you! Love the pics and the architectural talk! Fabulous story…my daughter is studying creative writing at the University of Iowa…she will get a kick out of this story. Keep writing and I will keep reading! My heart is swooning….thank you! I just love Notre Dame and the whole area surrounding it – can’t wait to visit again this August! Theodora, that first shot is so hauntingly beautiful! I liked the “rear view” of the church. Like a row of rockets poised to launch souls into heaven! On that day the air was so fresh and clear that Quasimodo felt his affection for his bells returning. Clapping his hands, he ran to and fro from one rope to another, awakening his six songsters by this voice and his gestures, as a maestro leads his skilled musicians. “Go on! Go on, Gabrielle!” he said, “Pour all your music into the square. Today’s a feast day. Thibauld, don’t be lazy. You’re slowing down! Go, go on! Are you becoming rusty, loafer? That’s it. Quick! Quick! Don’t let the clapper be seen. Make them all deaf like me. That’s it, bravo! Thibauld! Guillaume! Guillaume! You’re the biggest, but Pasquier’s the smallest, and Pasquier swings better than you! Those who can hear, I’ll wager you, hear him better than you! Well done! Gabrielle! Louder, louder! Hey! You up there, you sparrows! I don’t see you making any noise. 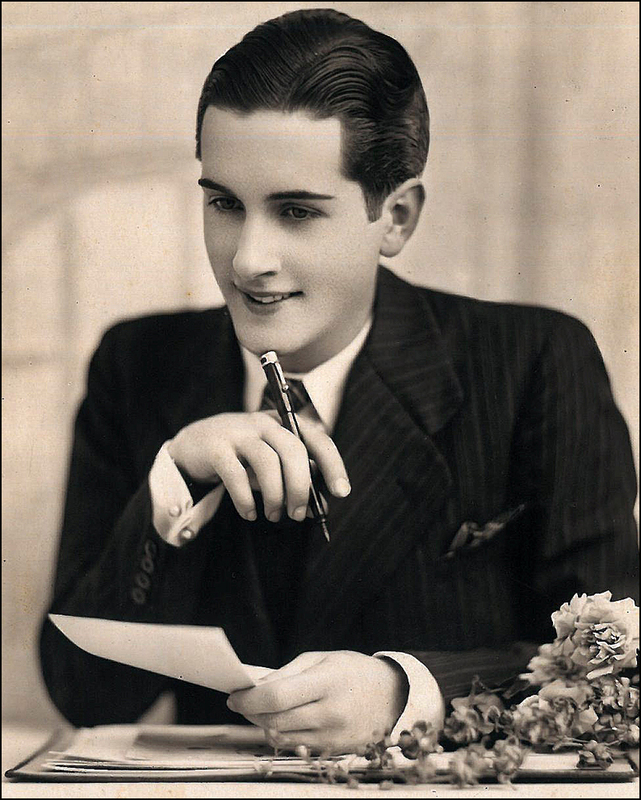 What’s the matter with those brazen beaks of yours, that seems to be yawning when they ought to be singing? Come on, work! Sing! There’s beautiful sunshine; we have to have beautiful music! Nice history lesson, especially the bit about Victor Hugo! There’s a great wine cave and bar nearby. 5ème CRU Cave à Vin is located on 7 rue du Cardinal Lemoine in 5th arrondissement (Métro Cardinal Lemoine). It’s just a few blocks away. 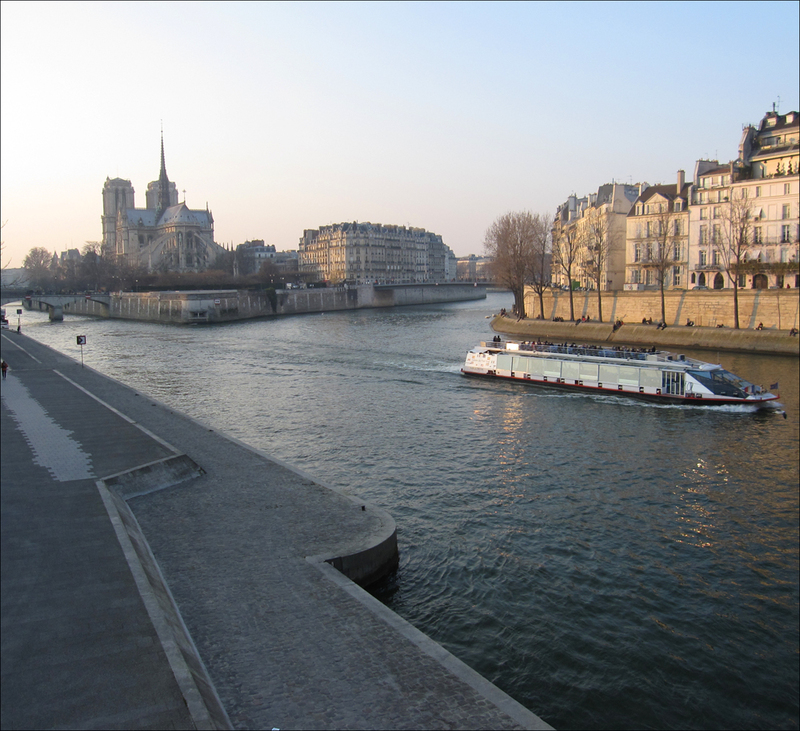 Directions from Notre Dame: Keep walking along Quai de la Tournelle until you reach Cardinal Lemoine, and then make a right. The wine cave and bar is located a few doors up on the left. It’s the perfect spot for quiet reflection or loud chitchat. The wine is inexpensive and their charcuterie and fromage platters are fabulous! Love the pics! I did love visiting the Notre Dame. At night it’s even more amazing! Definitely one of the most romantic places in Paris! Did you know that there’s also one in London. It’s also called Notre Dame, and it’s French-speaking. Thanks for liking my post about the Femme Fatale Mannequin. Just enjoyed your post about Notre Dame and will be reading more. Fine photos! As a super fan of this cathedral and someone currently reading Hugo’s novel on the subject, I think this post was dead-on. It’s funny how Hugo tried to so hard to make the cathedral the central character of his book (hello people–he used it in the title!) and then the Anglos go and mess up with this Hunchback business. When you mentioned the tourists coming with his book in hand, it reminds me of what the Dan Brown fans still do over at St. Sulpice. Funny how some things never change, eh? Finally, it’s quite à propos that you called the church’s square a paved “paradise”, as the French word for it (le parvis) is a distortion of the French “paradis”, as in paradise or Heaven. Readers might also be interested to know that Notre Dame used to have eleven stairs leading up to it which are now buried under centuries of urban development on the island (a fact which Hugo mentions in the novel). At any rate thanks for a great snapshot of this fantastic monument Theadora! The news from Paris today is so sad. The whole world mourns because of this devastating fire. Positive news: The Grand Organ and bell towers were saved. The art has been moved to the Louvre. Notre-Dame will survive. I know it.